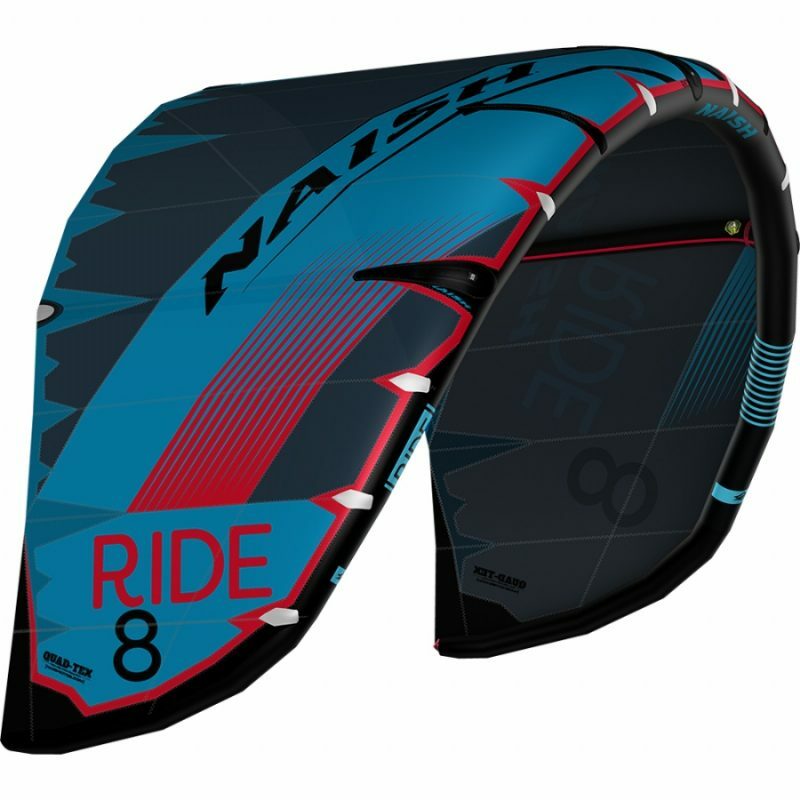 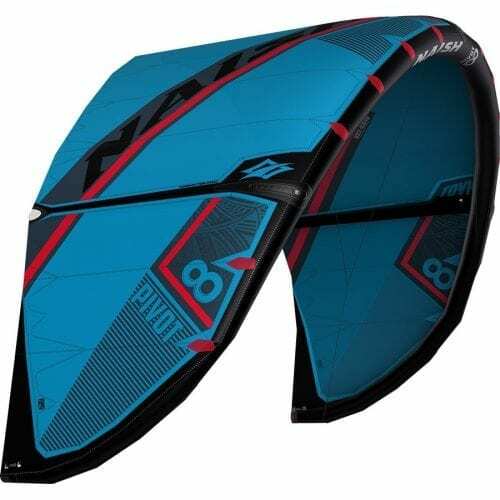 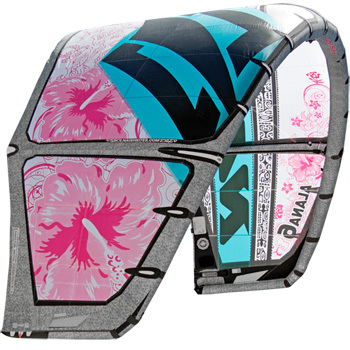 Effortless and accessible, the Naish Ride is a fast favorite among riders of all levels. 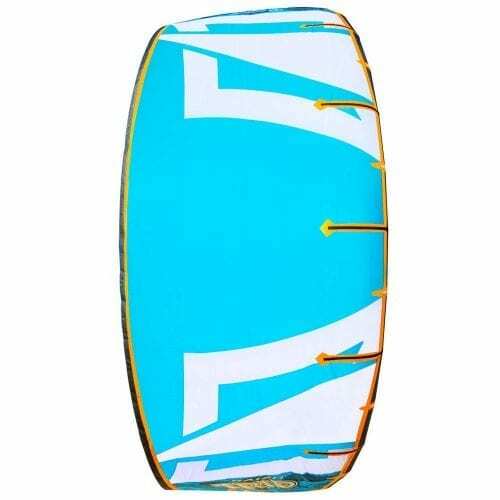 Ideal for those looking to progress their skills quickly, the open center section of this lightweight, two-strut design delivers superior low-end performance and maintains smooth power delivery through turns. 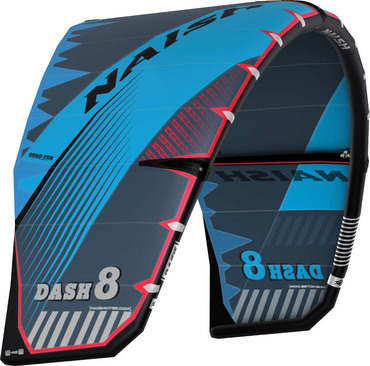 Easy water relaunch provides added convenience while a slightly flattened arc generates more lift for easy jumping and “sheet-in-and-go” feel.